Mike Collyer returns to the UK after training abroad to face Mason Heering in an Amateur Glory Rules Kickboxing Welterweight bout. Mike Collyer fights out of Gosport Martial Arts. Having returned from training in China, Collyer is excited to be fighting in England and is ready to show off some new skills. He joins teammates Guy Golding and Harry Martin on the card. Mason Heering fights out of Backstreet Dojo and is trained by Tony Newman. Heering joins a number of teammates on a stacked card, including Matteo Capobianco, Charlie Harris and Farren Church. So expect 2 big crowds from these gyms, bringing the noise and supporting their teams! 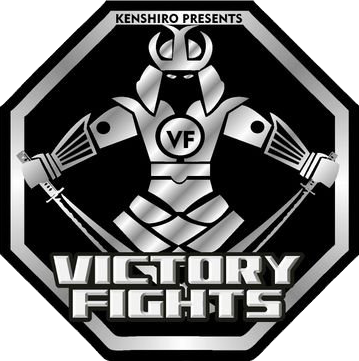 We have a great night full of exciting fights, fun and cocktails and tickets are selling out so make sure you buy your tickets to Victory Fights 3 now!